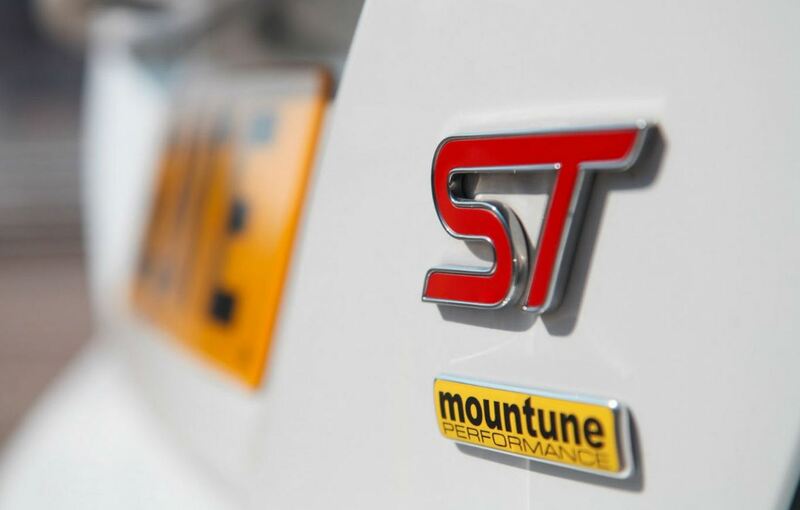 The partnership between Ford and Mountune was officially announced, the two of them starting a campaign designed to upgrade Ford Focus ST respectively Ford Fiesta ST.
As you may already know, Mountune is already a semiofficial preparator of Ford’s performance models. 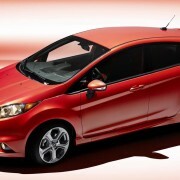 From now on however, it should also start suggesting packages for upgrading the two previously mentioned models. 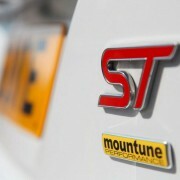 For now, with the tuner coming from Great Britain, the packages will only be offered on the local market. 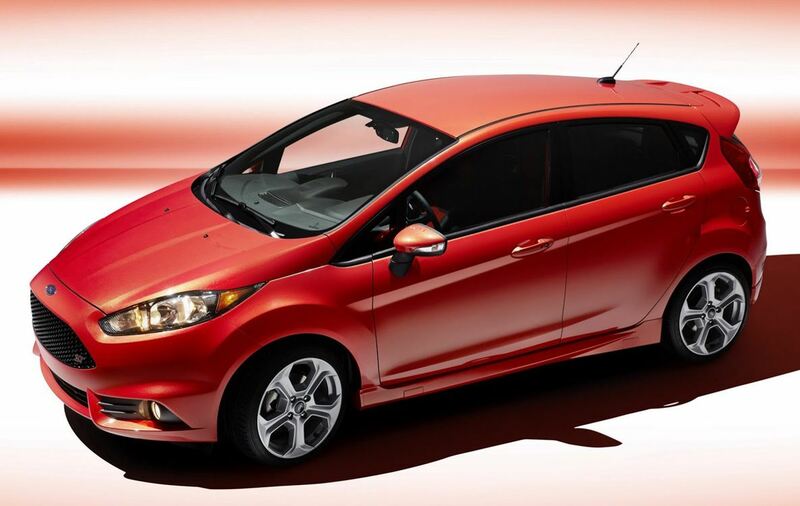 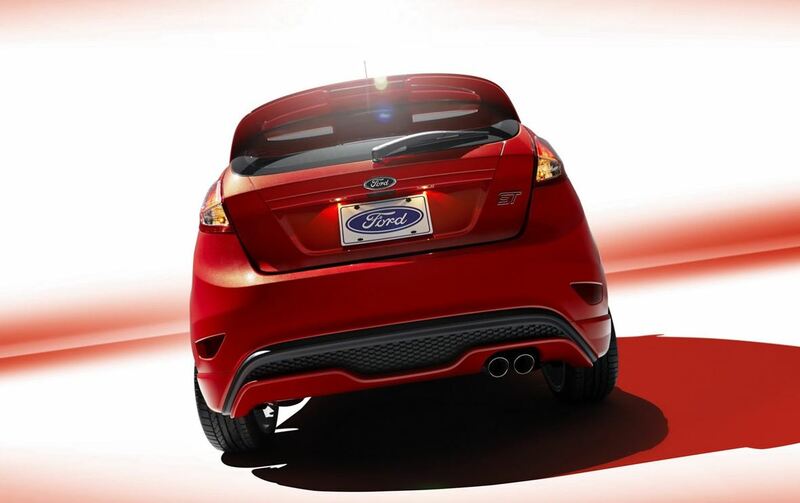 Speaking of packages, are you curious how will the two Ford units change their motoring? 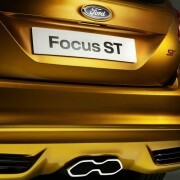 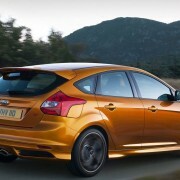 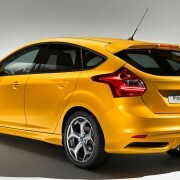 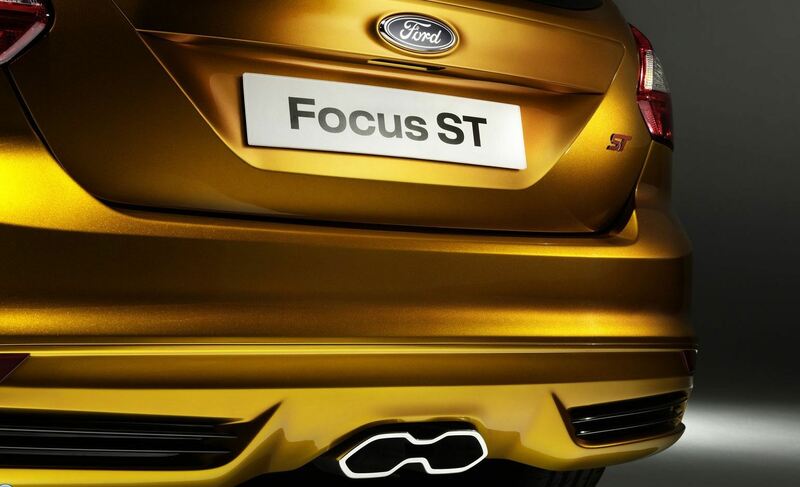 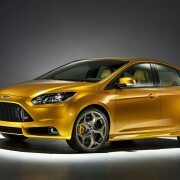 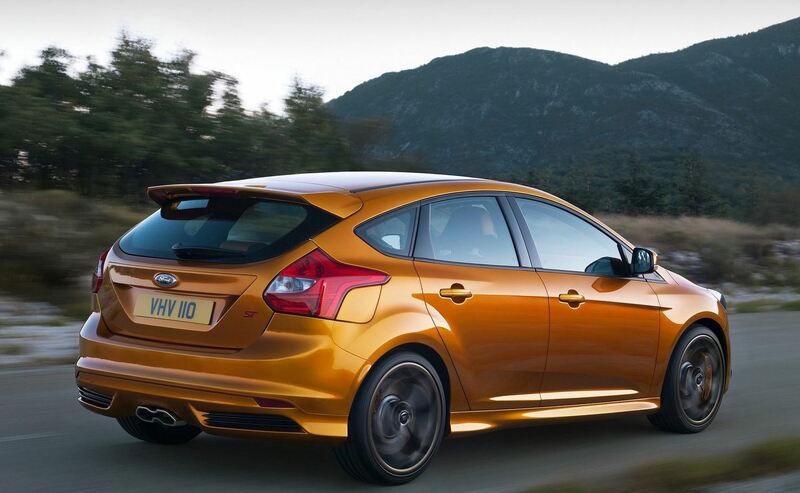 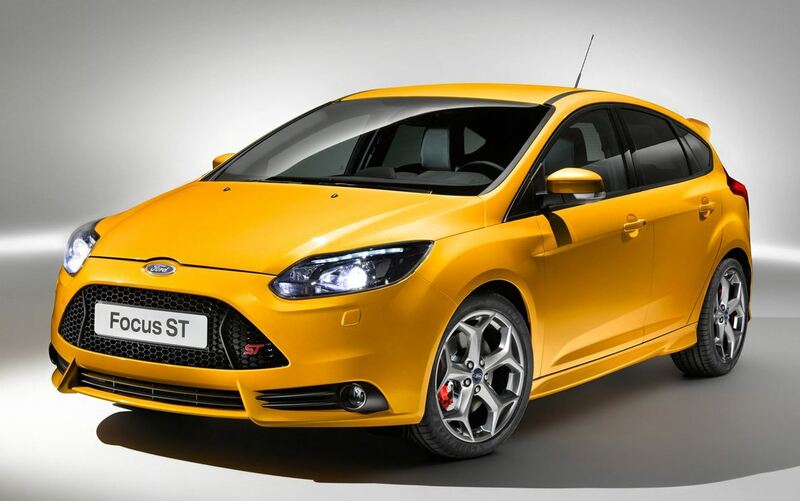 Ford Focus ST for instance should get a modified ECU, a bigger air filter and a modified intercooler. 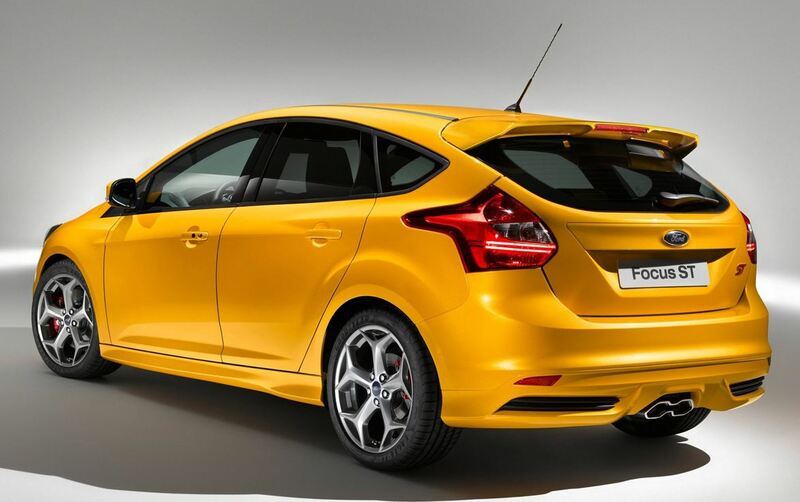 Consequently, it should reach 100 kmh within precisely 6 seconds, through a 2 liters turbo engine developing up to 400 Nm of torque and 275 HP. 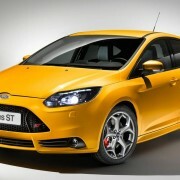 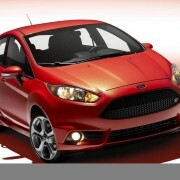 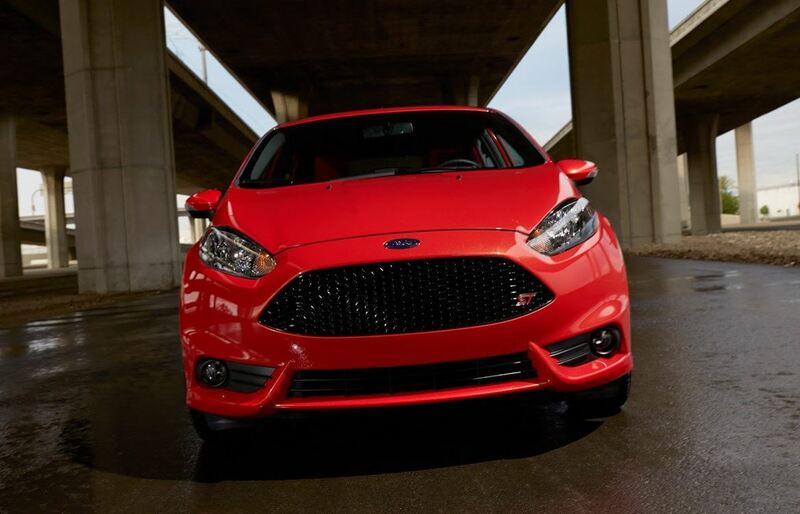 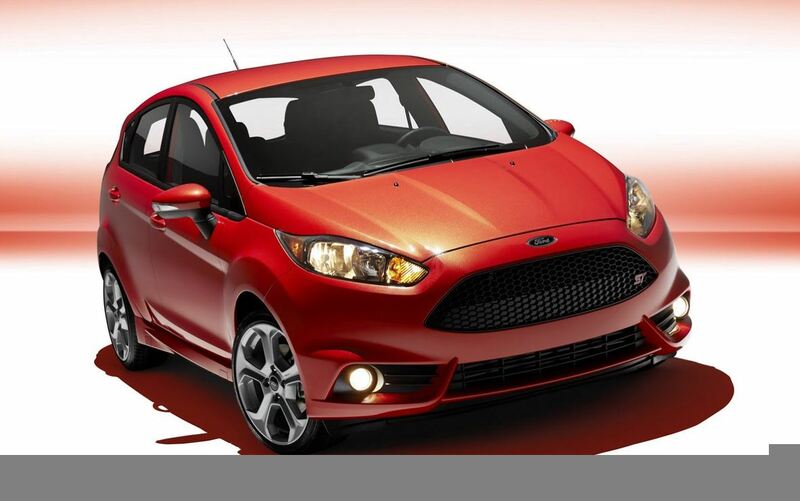 The Ford Fiesta ST on the other hand will get a sport air filter, a modified ECU and a new admission. 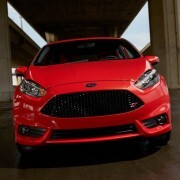 It will only require 6.7 seconds to reach 100 kmh while developing 215 HP and 320 Nm. 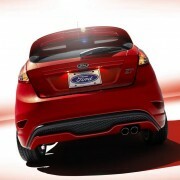 From the previous 180 HP, we can say it is a significant change. 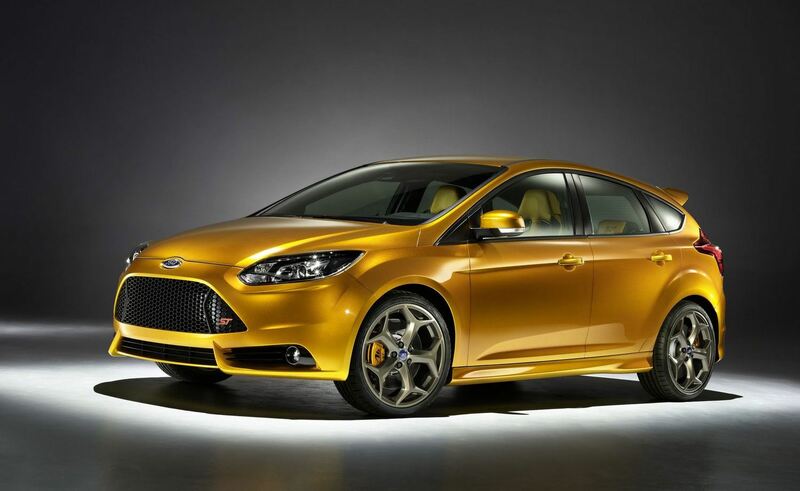 Now how do you find the price of 599 pounds or 1.225 pounds for a kit that can be installed in less than one hour and a half?